This article explains two ways to get your data from BACKTRACK. Often clients want to get data out of BACKTRACK so it can be manipulated or analyzed in a different software or system (such as Excel). We highly recommend using Option #1 if possible. Using BACKTRACK for both Import and Export takes allows the user to advantage of the checks the data to maintain referential integrity, meaning linkages to other tables are enforced. This helps keep the user from accidentally corrupting the data. Using Option #2 is the more direct approach. However, without the data checking features, it will allows users to perform queries and make changes to the database that can make the data unusable for BACKTRACK or other applications. 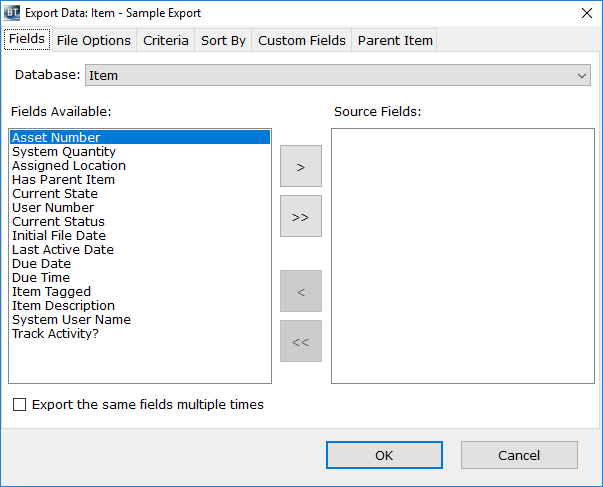 SQL Management Studio is a good tool to view and export data but should not be used by end users to manipulate or add data.